in Canon Ridge, Edmonton Announcing a price drop on 25 451 Hyndman Cr NW, a 1132.7 sqft , 2 bath , 3 bdrm 2 story. Now FOR SALE CAD217,000 . Price reduced! in Canon Ridge, Edmonton Announcing a price drop on 25 451 Hyndman Cr NW, a 1132.7 sqft , 2 bath , 3 bdrm 2 story. Now FOR SALE CAD224,800 . Price reduced! • 921 sqft , 2 bath , 3 bdrm bungalow – FOR SALE CAD337,500 . LEGAL SUITE: Attention investors and savvy buyers! This property is a terrific investment opportunity! 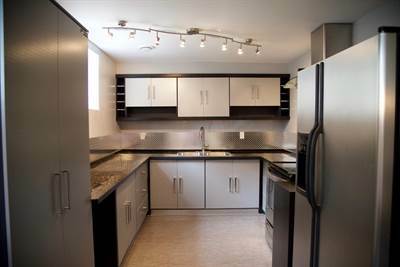 Featuring a 2 bedroom main floor and a 1 bedroom legal basement suite, the rental income has varied from $2000/month up to $2400/month! A sure money maker! 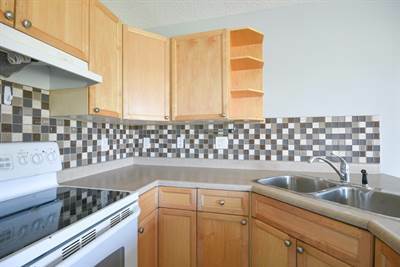 Live on the main and rent out the basement or rent out both the options are endless. 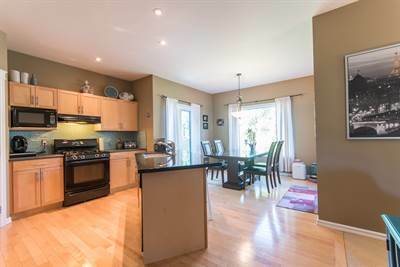 This property features new furnace, HWT, updated plumbing, updated basement suite (including kitchen and bathroom), updated main floor bath and so much more. Very rentable! Check this property out today! 2024 Brennan Cr NW in Breckenridge Greens, Edmonton is Sold! in Breckenridge Greens, Edmonton The 2 story at 2024 Brennan Cr NW has been sold. Posted on October 10, 2017 Categories UncategorizedLeave a comment on 2024 Brennan Cr NW in Breckenridge Greens, Edmonton is Sold!